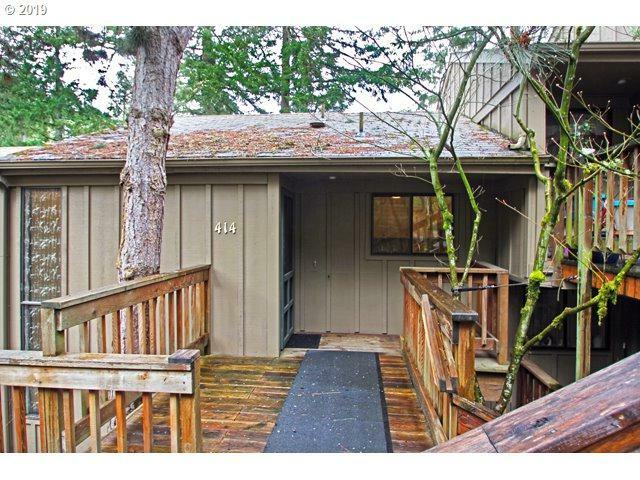 Two Bedroom, two bath, condo situated in South Eugene foothills among the trees! 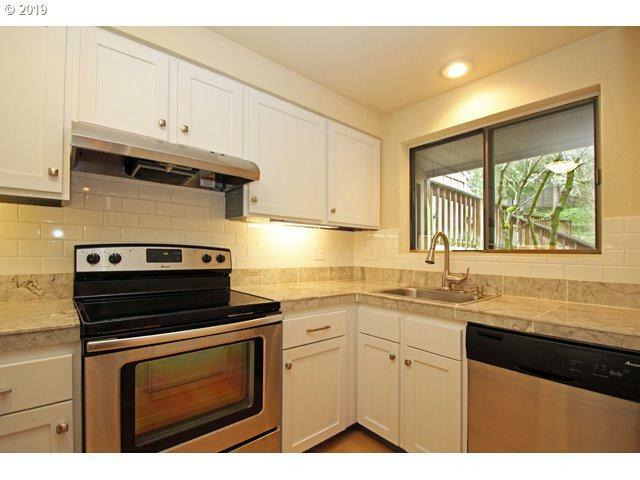 Nicely updated kitchen w/new doors on white painted cabinets, newer appliances, marble tile counters. and laminate flooring. Updated baths & carpet. 3 yr old ductless heat pump. Woodburning fireplace. Great storage! 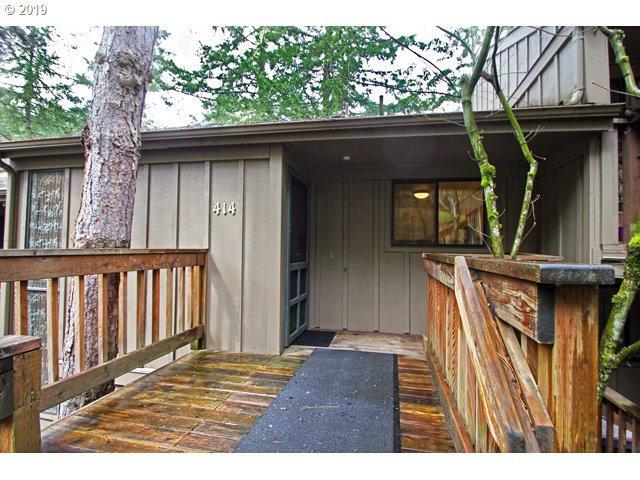 Personal carport & lots of public parking, community building offers pool, sauna, hot tub, & workout rm! 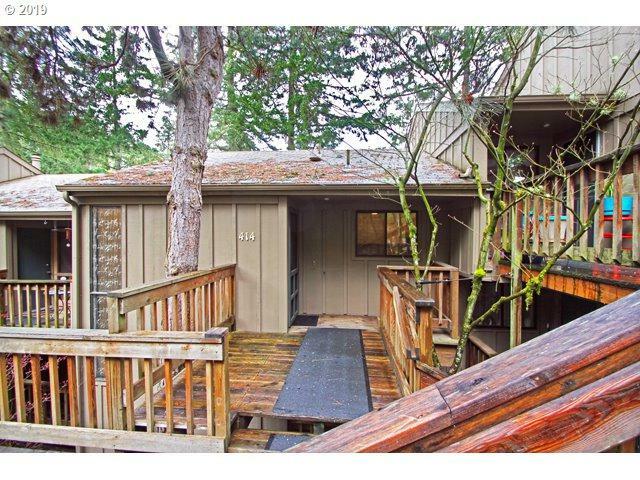 Listing provided courtesy of Coldwell Banker Advantage One.